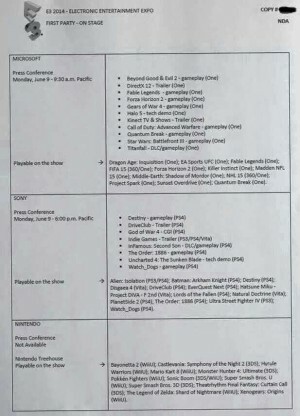 E3 Contents of “The Big 3” Leaked? 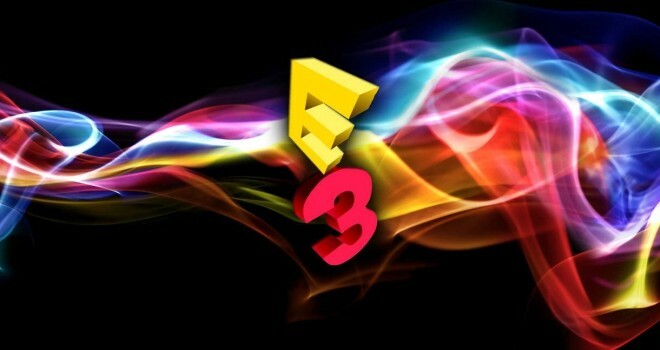 Here’s yet another E3 rumor for you. 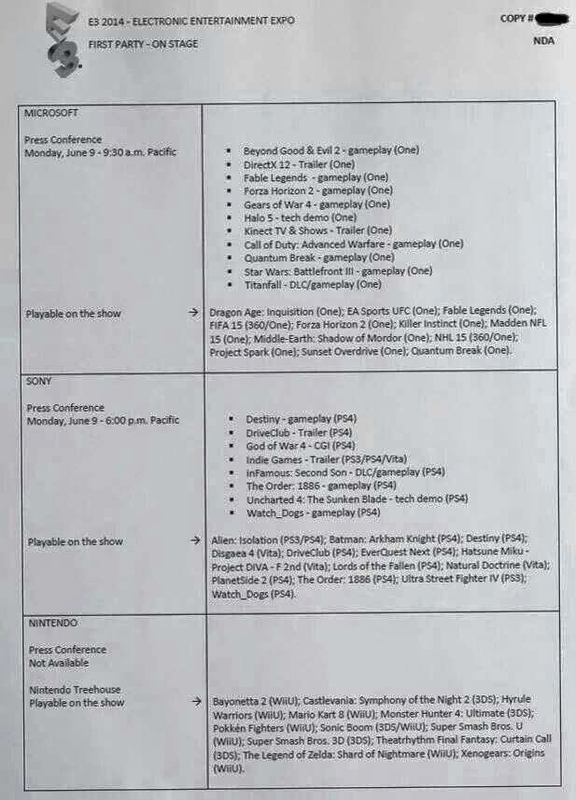 According to a ZI forum user by the name of “I AM ERROR”, there is a list containing everything that will be shown in the press conferences and show floors of Microsoft, Sony, and Nintendo. Obviously the press conference portion will not include Nintendo since they are not having a live event. It goes without saying that this should be taken lightly as this is just a rumor. But what do you guys think of this list? Does it seem legitimate at all? Where’s Nintendo’s NFC game? I thought for sure I’d see that.